We are lean and efficient so we can offer a top quality product at a good price. The price of our services does not have to cover the rent on an expensive office. A lot of our competitors insist on clients taking 12 month contracts for SEO. We believe we can get good results for our clients and prove ourselves rather than locking you in. 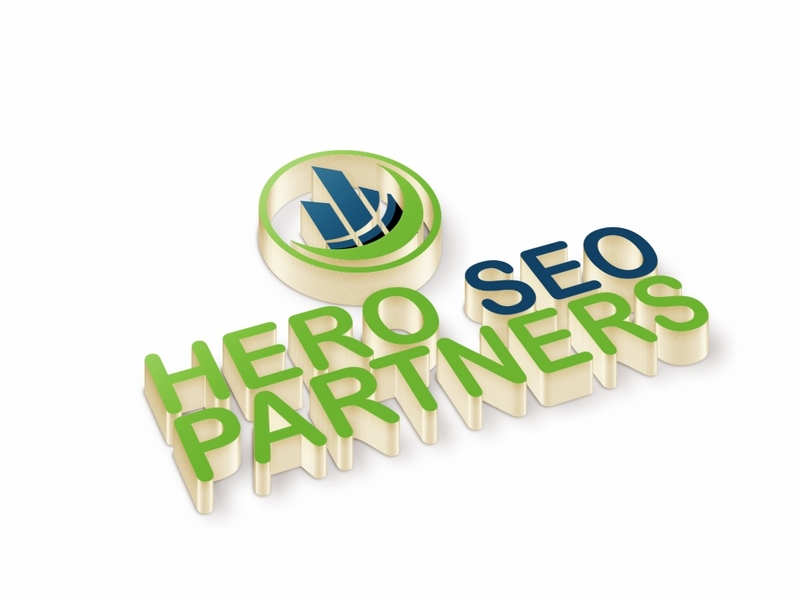 Hero SEO Partners are the best SEO option in sydney. We have proven top positions. We unlock the potential for our clients to get new customers through SEO, Social Media, Advertising and Web Builds. Contact us for a complimentary review. We help businesses grow through unlocking the potential that is available through SEO, effective digital advertising and the power of social media. We get results for our clients. Contact us to set up a 30-minute consultation.